Here's a brief look into the influential past of Springfield Warehouse District building being demolished and its role in the development Jacksonville's defunct Setzer's and Pic N' Save chains. After being in the ice business, Abraham and Benjamin Setzer established a lumber company called Setzer Brothers around 1918. Their lumberyard was located at 438 Phelps Street, just northwest of the Old City Cemetery. However, within three years, Abraham had become a peddler and Benjamin, a butcher in Springfield. By 1921, Benjamin Setzer had relocated from the Eastside to Springfield, where he resided at 1516 Market Street. At the time, he was employed as a butcher at a small Springfield market owned by Emmett and Wesley Peacock called Peacock Brothers. Peacock Brothers was located in a two story mixed-use building on the northeast corner of 5th and Silver Streets. A year later, Setzer moved to an apartment above the store and took over operations, making the location the first Setzer’s. 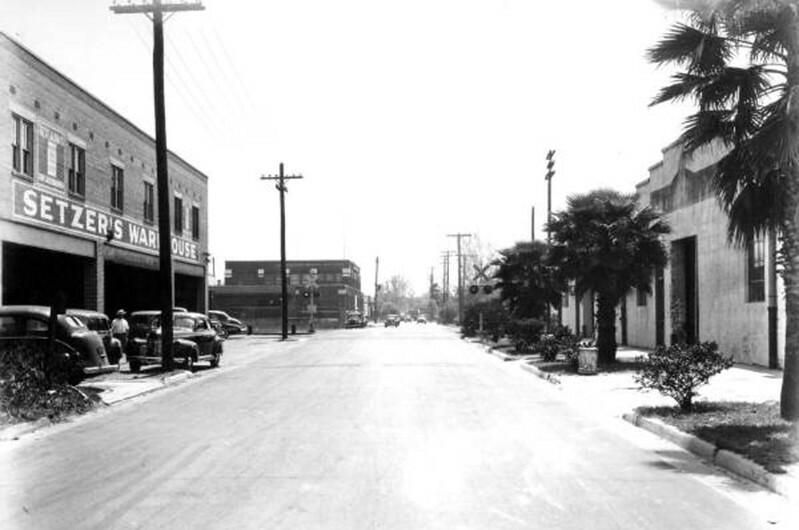 By the end of the Great Depression, his store had expanded to become one of Jacksonville’s early grocery chains, creating the need for a distribution hub. To facilitate the growing business, Setzer found a warehouse in the Springfield Warehouse District at 2301 Liberty Street in 1939. It had been originally designed by famed Detroit industrialist architect, Albert Kahn, as a parts depot for the Chevrolet Motor Car Company. At the end of World War II, this warehouse had grown to small for the company’s needs so they relocated to 2323 Liberty Street, which was the location of the former Springfield Coal & Wood Company. Here, the 40 unit chain would establish its corporate offices and distribution center. 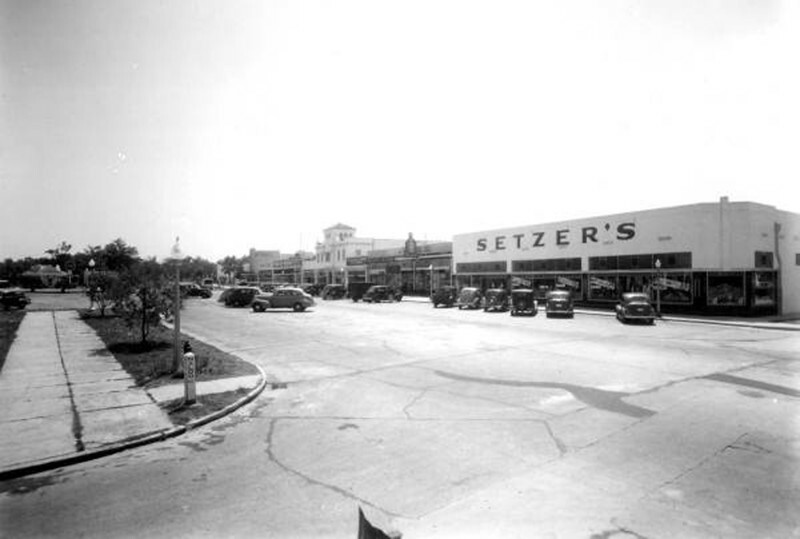 By the mid 1950’s, Setzer’s Supermarkets had expanded into a 40 unit chain, with stores across North and Central Florida. 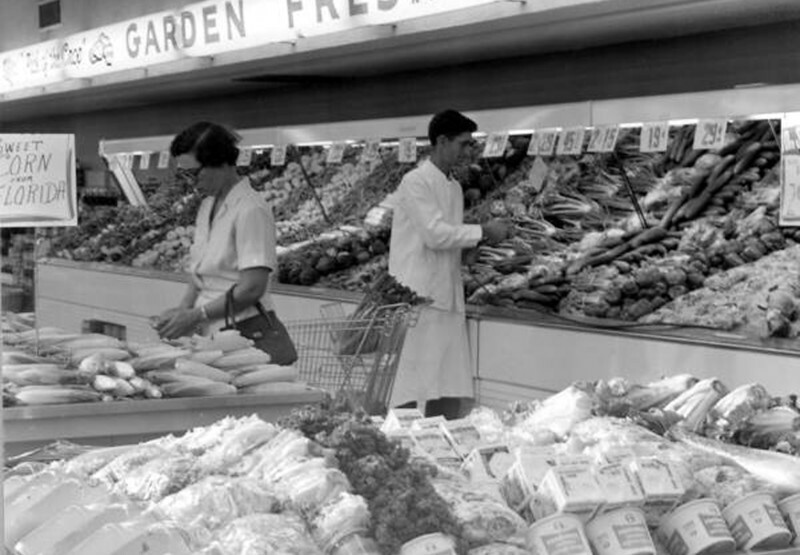 In 1958, Setzer sold his grocery chain to Food Fair Stores. At the time of Setzer’s death in 1969, the chain had grown to 25 stores, with Setzer’s 200,000-square-foot general offices and distribution center on Liberty Street transitioning to serve that role for Pic ‘N Save. Here, the corporate entity was branded as the National Merchandise Company, with Pic N’ Save being a trademark name owned by the company. Under the leadership of Setzer’s son Leonard, the chain peaked in the mid-1980s, employing over 3,000 in 40 stores throughout Florida and Georgia.